Get your glow on with this silky soft bronzing powder in 4 different shades of bronze. Enriched with the ancient gemstone amethyst, it gives your complexion a healthy, sun-kissed look. 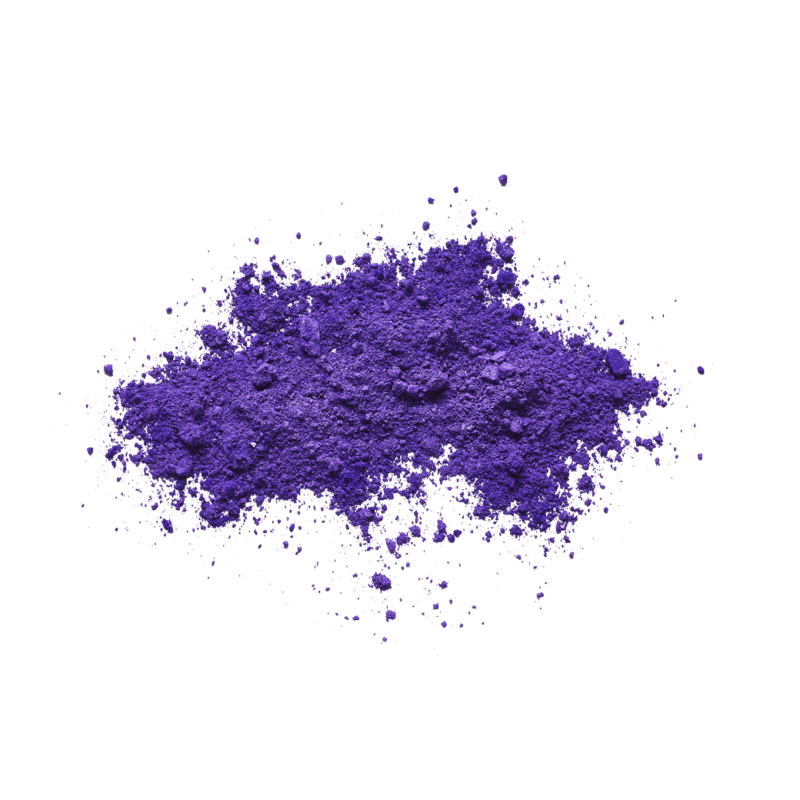 TALC, DIMETHICONE, DIMETHICONOL STEARATE, DIISOSTEARYL MALATE, CAPRYLYL GLYCOL, PHENOXYETHANOL, HEXYLENE GLYCOL, AMETHYST POWDER, RUBY POWDER, SAPPHIRE POWDER [+/-]	CI 77891/TITANIUM DIOXIDE, CI 77491/IRON OXIDES, CI 77492/IRON OXIDES, CI 77499/IRON OXIDES, CI 15850/RED 7 LAKE.